This is a great opportunity to own a medical office property in a prime location. 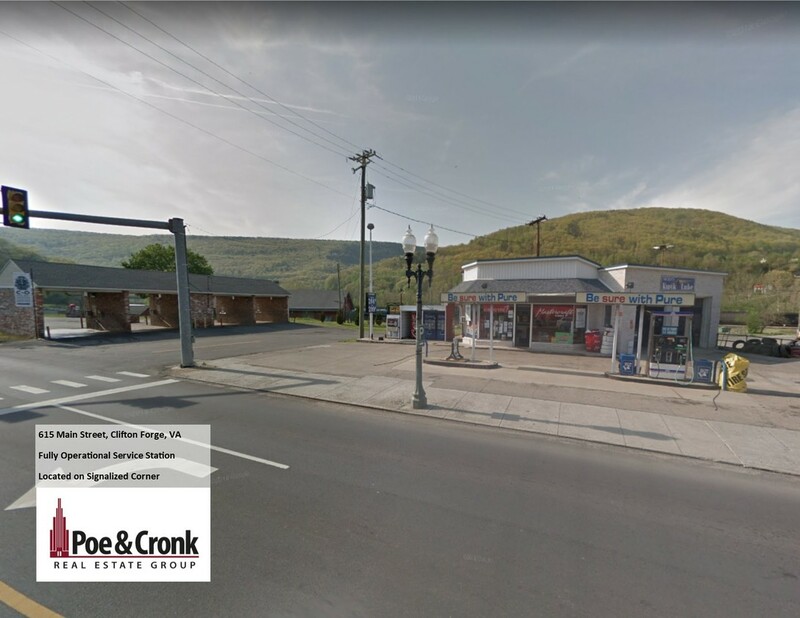 Situated between two hospitals, and across the street from the Roanoke Ambulatory Surgery Center, this property is almost certain to appreciate significantly over time. With two ground floor entrances, it is suitable for one or two users. The owner could occupy one floor and derive income from another tenant. Plenty of parking, but if you prefer, you can walk to surgery or hop the trolley to the hospital.